Botanical Accuracy: Gordolobo is or isn't mullein? On a recent trip to Minnesota I bought a packet of Mexican herbs by the company Mi Costeñita sold as Gordolobo, a common medicinal plant used in traditional medicine. Under the Mexican name, the translated name in English was listed as 'mullein leaves'. 'Gordolobo mullein leaves', which is instead some Asteraceae flowers. A closer inspection of the packet revealed that the content was certainly not dried leaves, certainly not mullein's fuzzy leaves, but something that looked like flower heads of the plant family Asteraceae (similar to everlasting flower heads). Here is a close-up photo. Close up of'Gordolobo mullein leaves', which is Asteraceae flowers. It seems that the content of this packet is flower heads of gordolobo, which in English is also called "Rabbit Tobacco, Sweet Everlasting, Cudweed, Old Field Balsam, Sweet White Balsam, Indian Posy, Life of Man, Poverty Weed, and Fussy Gussy" and its scientific name is Gnaphalium obtusifolium. An informative article by Matthew Wood on this species is posted on Sunnyfield Herb Farm's webpage, here. 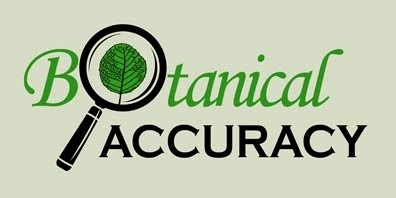 University of Texas-El Paso's website with herb fact sheets give additional information about Gnaphalium's medicinal uses and adds the common name 'mexican mullein'. Many of the Gnaphalium species are look-alikes, so it is hard to tell which exact species this is just from a visual inspection. It certainly isn't mullein leaves, which look like this if it is Verbascum thapsus, the common weedy species called common mullein. Mullein is a member of the family Scrophulariaceae (related to snapdragons), and far removed from the chemistry of the sunflower family Asteraceae. 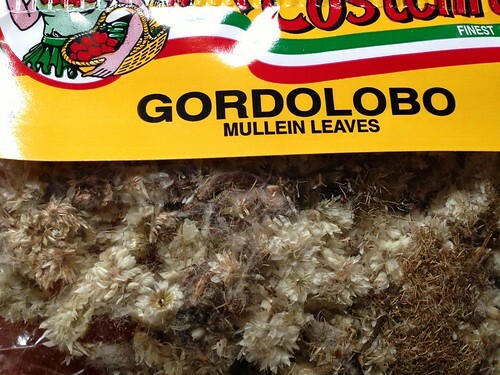 But, to add to the confusion, the name gordolobo is also used for mullein in Spanish - so, maybe the label isn't wrong but the content of the package? Wikipedia lists only two species of Verbascum, no Gnaphalium, under the entry "Té de Gordolobo". It is impossible to know if the producer and seller of this product intended this to be Gnaphalium or Verbascum... problematic to say the least. 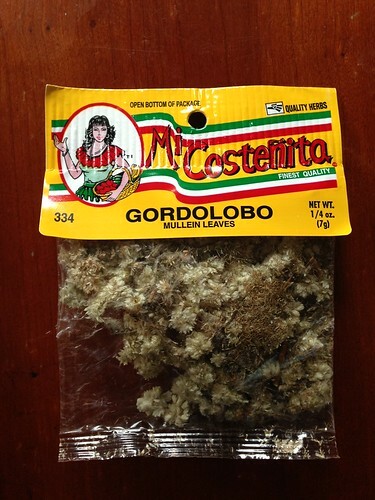 So, the name gordolobo is used in Spanish for two different herbals with very different chemistry. 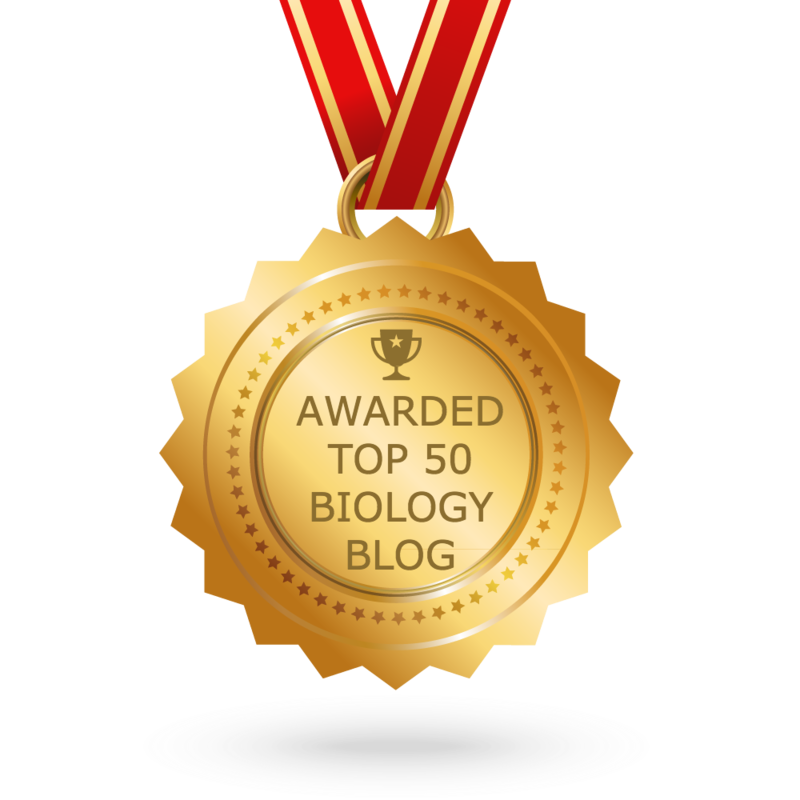 This is why it is important to use not only common names on packages, but also the unique scientific name. You need to know what you buy and drink and eat, and sellers need to know what they sell.